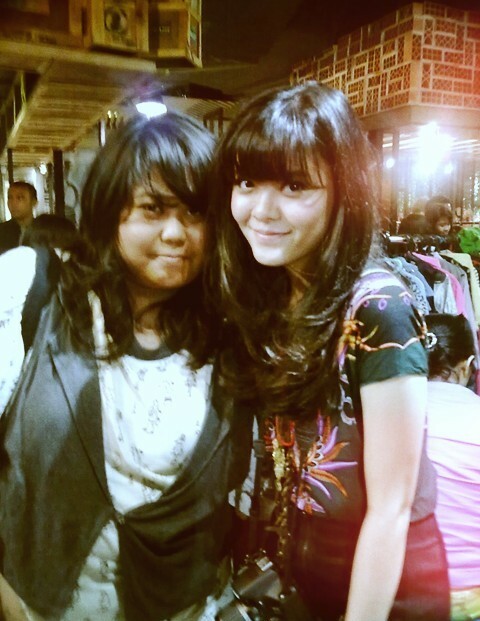 Michelle Koesnadi ;) finally met her for the first time after chatting thru blog, haha! This photo's taken candid by MICHELLE from Glister Blister. I picked this Batik for it's very vibrant colors & motives. ..It's an indie dead metal / trance band. My brother plays the synthesizer. love your photo shoot for gazelle. looks like great fun, i wish i couldve been there. 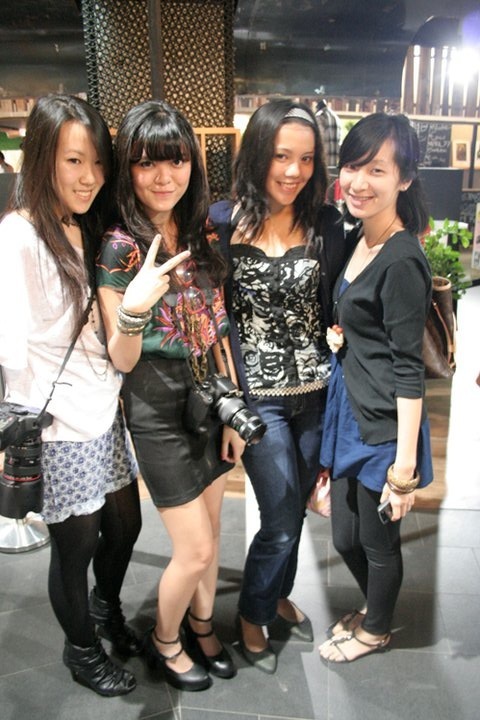 :) me lovey :) too bad i missed it :( want the fish eye!! Beautiful photos! 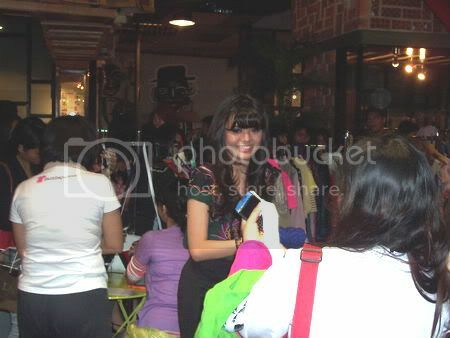 I wish I couldve attended that bazaar! Love that photo from your photoshoot, you look darling!